Taco Quetzalcoatl’s feels a lot like a friend’s kitchen. 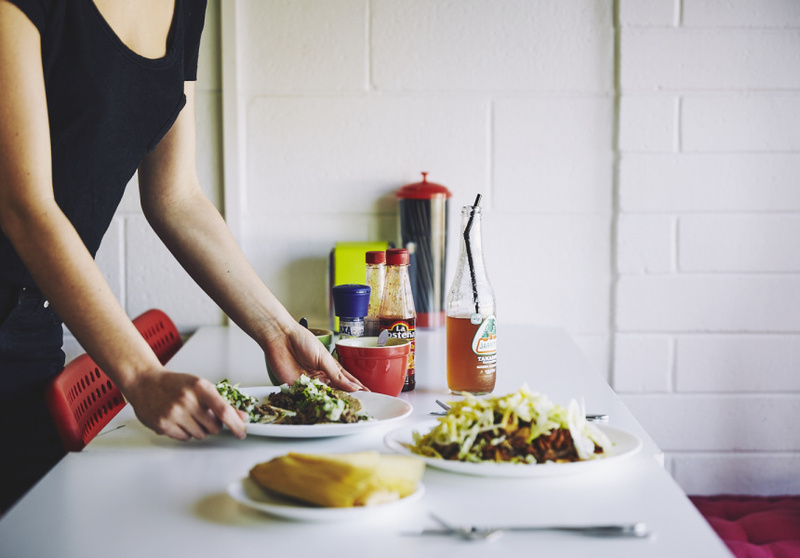 This is no wonder – the small eatery was spawned from neighbourly taco parties held in the garage of Mexican-born owner and head chef Margarita Galindo Gallardo. The atmosphere of a home gathering survived the move to this unassuming space in Salisbury. The open-plan kitchen and dining area allows you to interact freely with Gallardo and business partner Tony Daidone as they work. 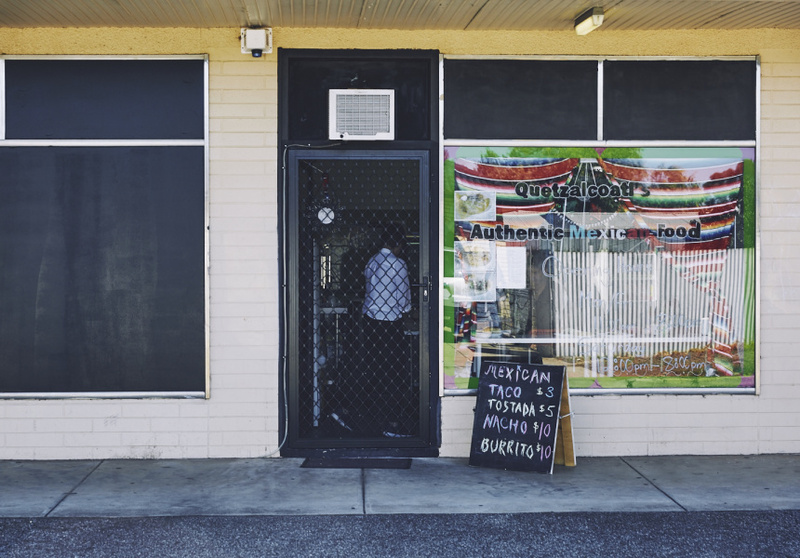 As with her first business, North Adelaide’s Chilli Bean Cafe (opened in 2007 and since closed), Gallardo encourages diners to experience the colour and flavour of a Mexican kitchen. Vibrantly woven rugs shade the windows; the entrance is strung with sombreros; and the traditional salsas and flours for sale resemble a well-stocked pantry. Boasting ingredients imported directly from the mother country, the menu is classic Mexican cuisine. 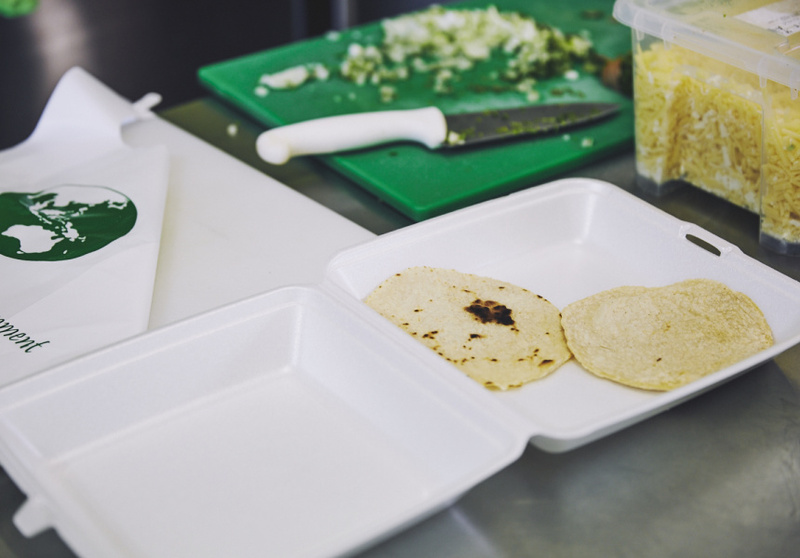 Handmade soft-corn tortillas and crisp salads form the base of tacos, and there’s a choice of burritos and huaraches (akin to a Mexican pizza), as well as enchiladas (best eaten with Gallardo’s chocolate-y mole sauce). The fridge is stocked with non-alcoholic drinks, including a vast range of imported Mexican sodas. For a sweet treat, try the buñuelos – golden-fried balls of dough topped with caramelised goat’s milk.